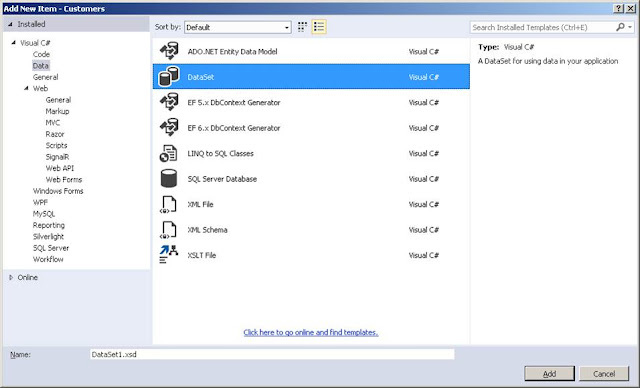 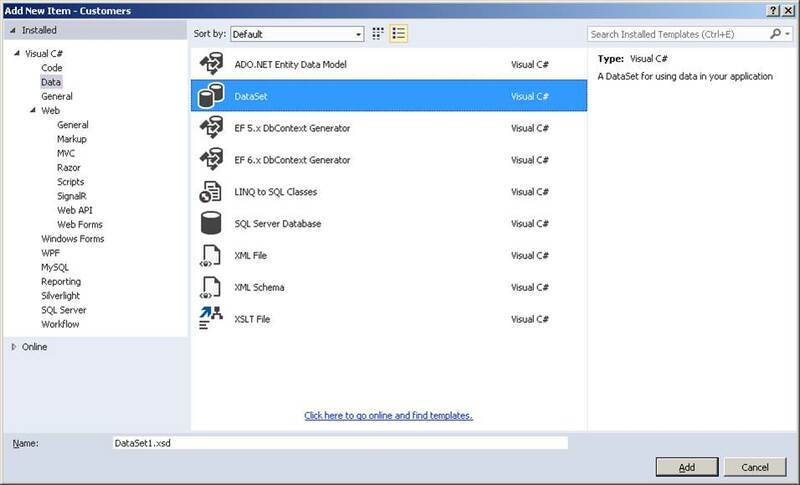 In this tutorial, I would explain to you how to generate stored automatically from Visual Studio without having to write codes. 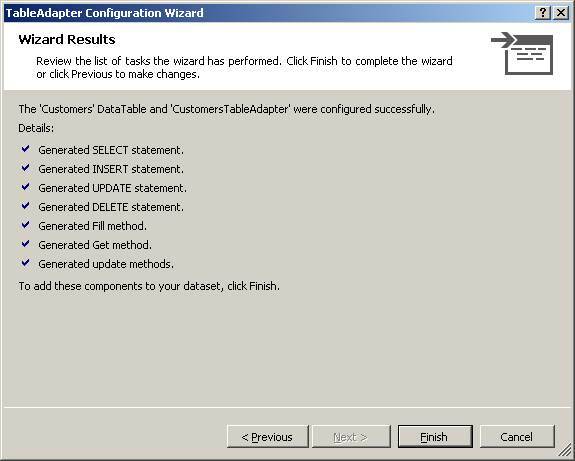 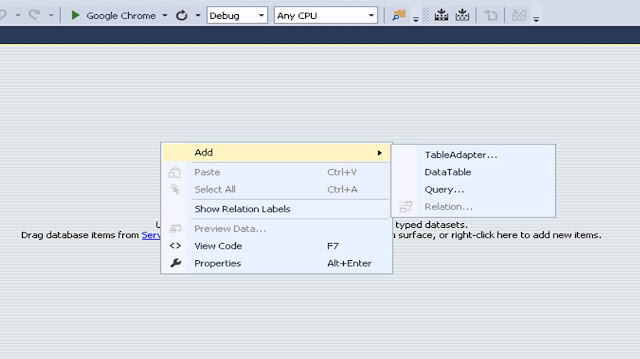 Let’s assume you have created the customer’s table in Microsoft SQL Server Managment Studio. 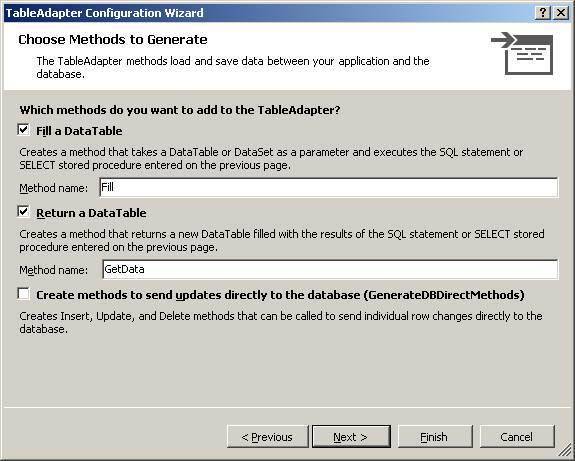 This is shown in Figure 1. Now let’s go to Visual Studio and start a new project. 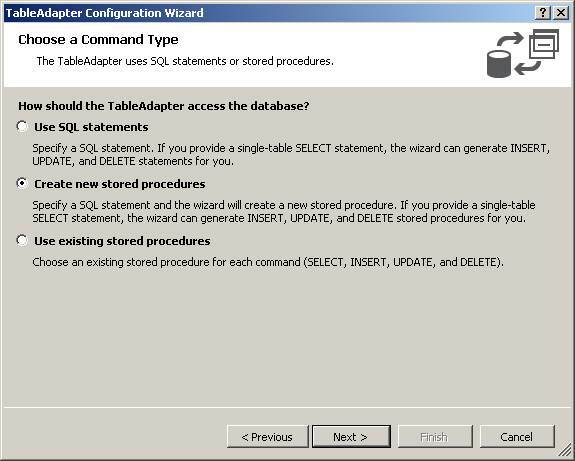 I have already done that. 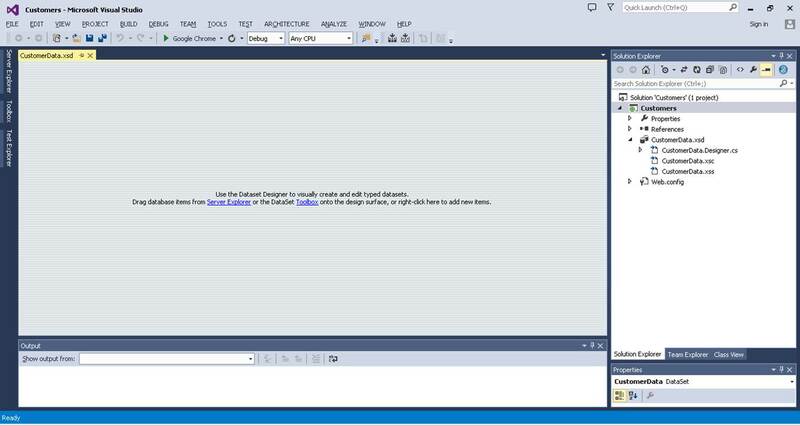 I am using Visual Studio 2015, but it woud also work with Visual Studio 2013 and 2017. 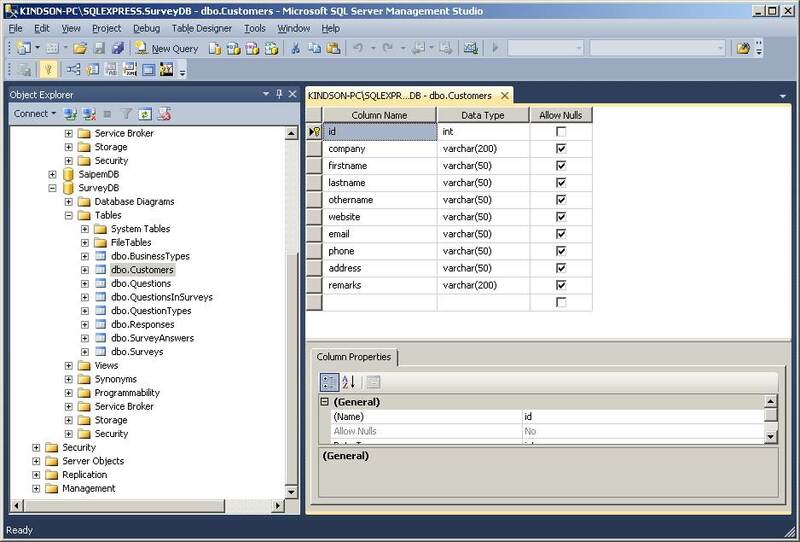 Give it a name and Click on Add ( i named it CustomerData). 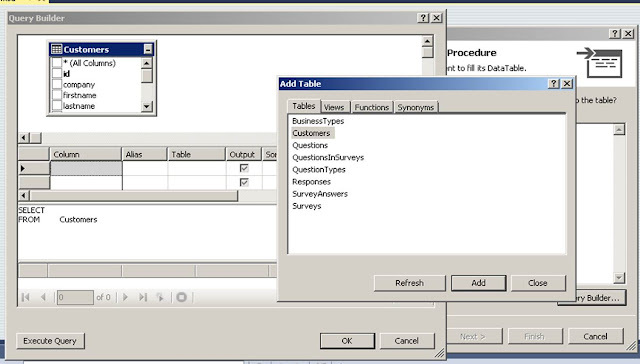 The DataSet designer opens as shown in Figure 4. 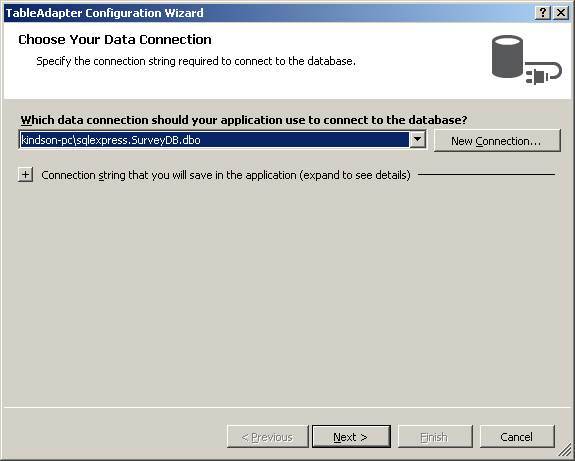 In the Database Connection window, Create a New database connection (or you can select from existing on if you have previously created one. 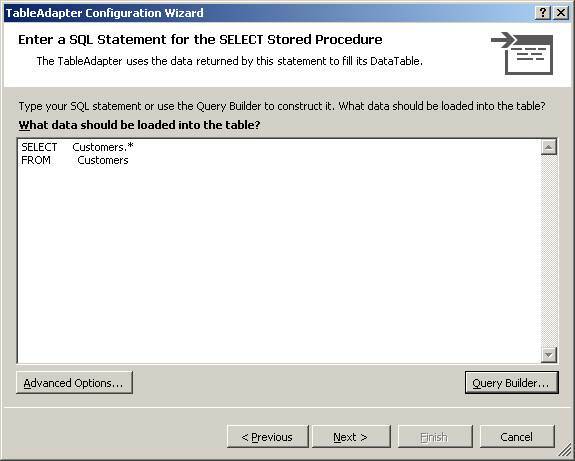 After you close the Query Builder, you should have your Select Statement written out for you. This is because, the select statements selects multiple records at a time which other procedures executes on a single record at a time. 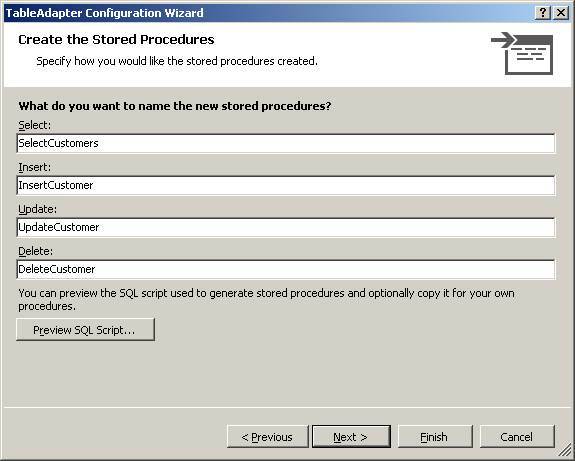 If you have gotten to this point, then all the four store procedure has been generated in the SQL database. 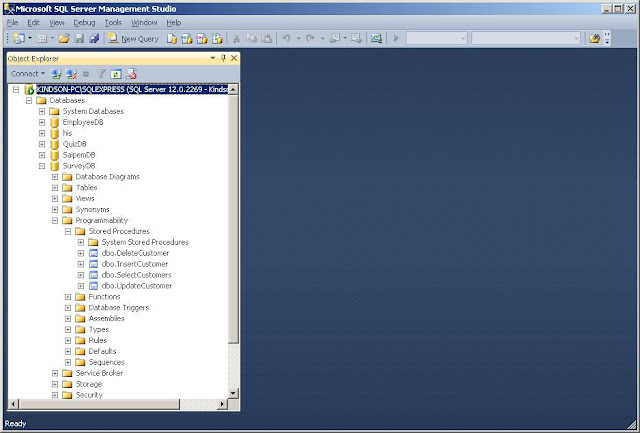 Now, let’s head back to SQL Server Managment Studio to check is the Stored Procudures have been generated. 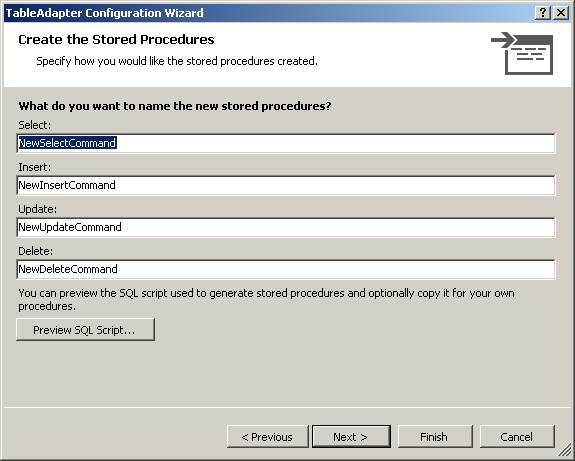 If you expand the databases > Programability > Stored Procedures, you will see that the four procedures have been created successfully. 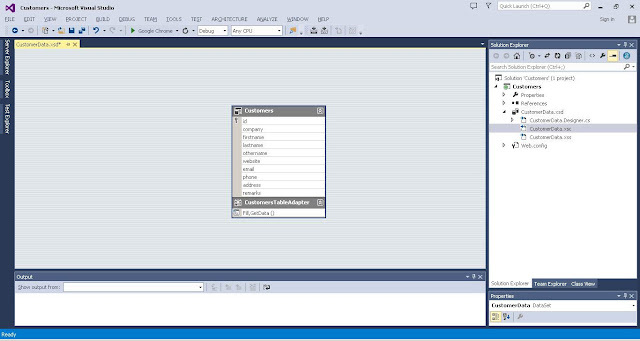 So this is how to generate all your stored procdures from Visual Studio withou writing a single line of code! 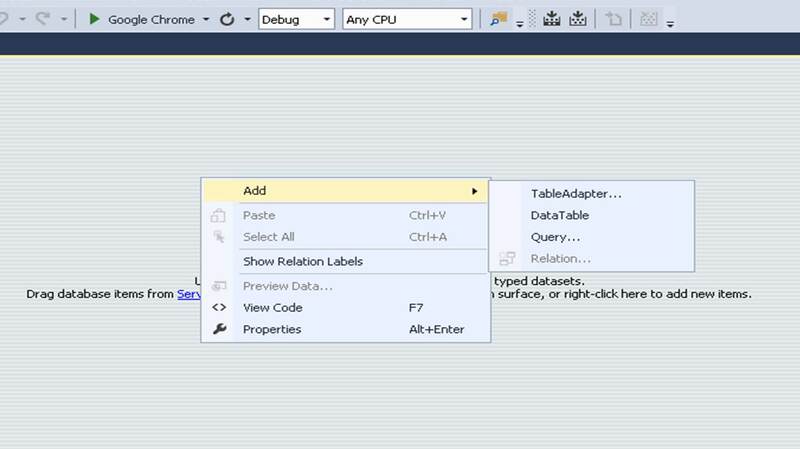 Isn’t ist amazing!